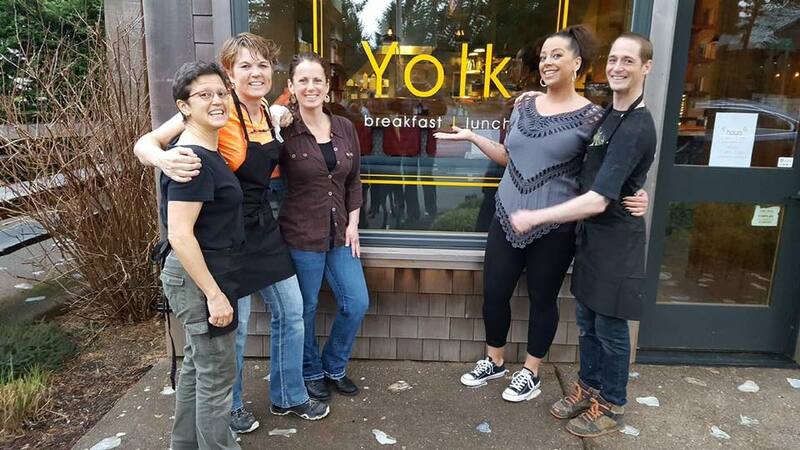 Yolk is officially open in Manzanita! 8:00 am -2:00 pm. 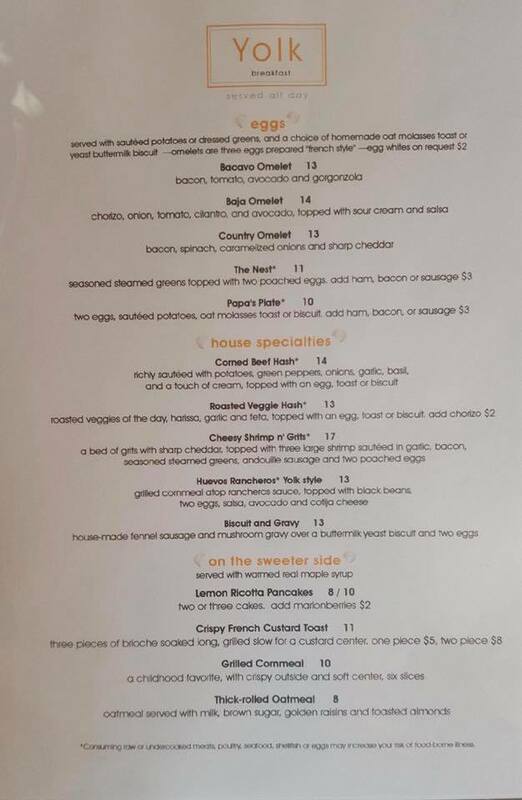 Breakfast all day, closed Tuesdays & Wednesdays. 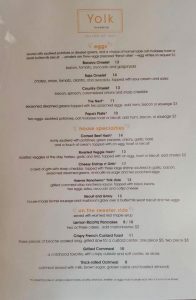 Yolk is located right in the heart of downtown Manzanita at 503 Laneda Avenue in the space previously occupied by Blackbird. 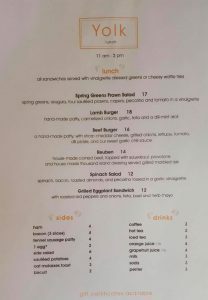 Stop in, say ‘hello,’ grab a bite to eat and welcome this newest addition to Manzanita’s culinary scene. 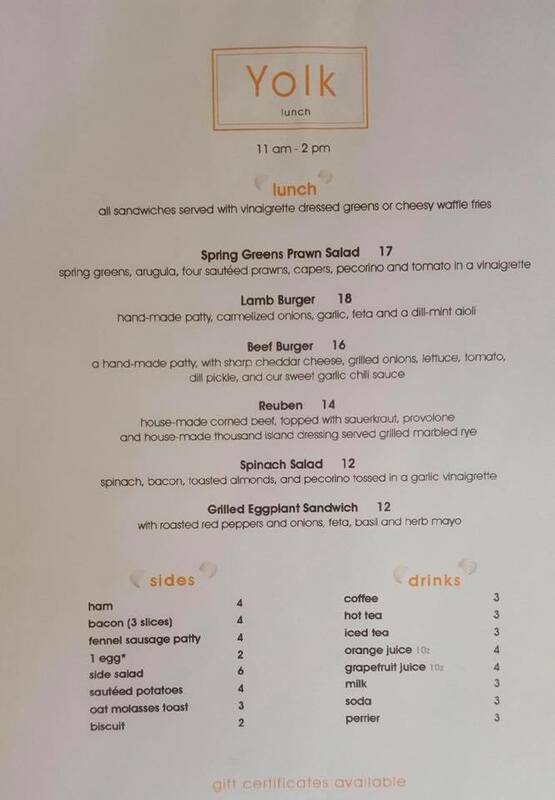 Menu posted below.